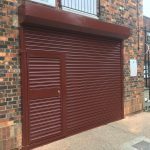 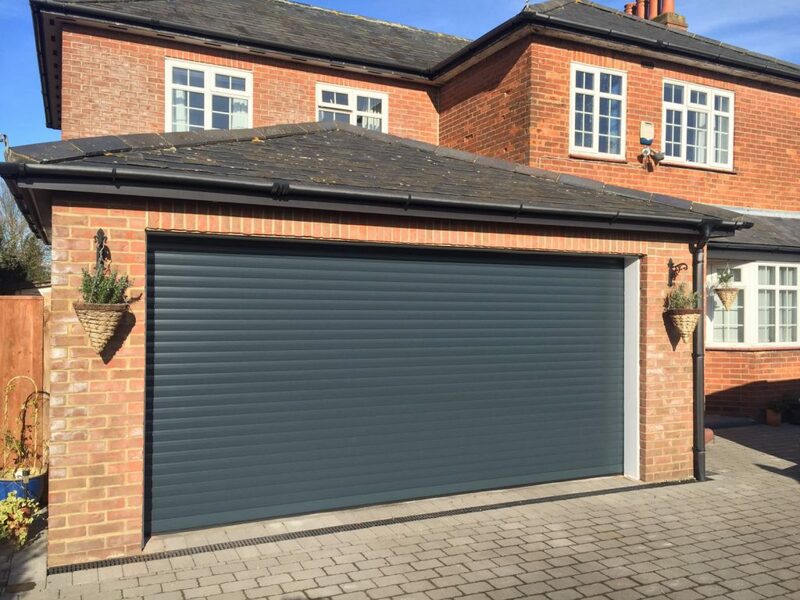 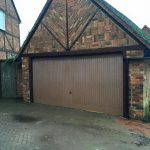 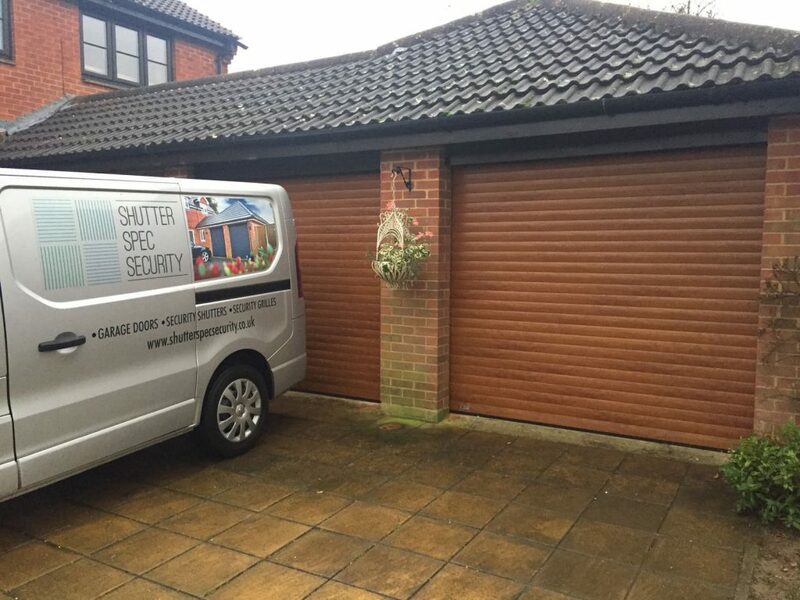 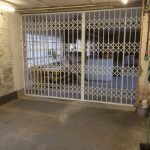 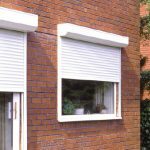 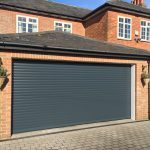 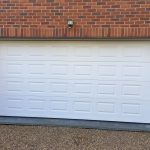 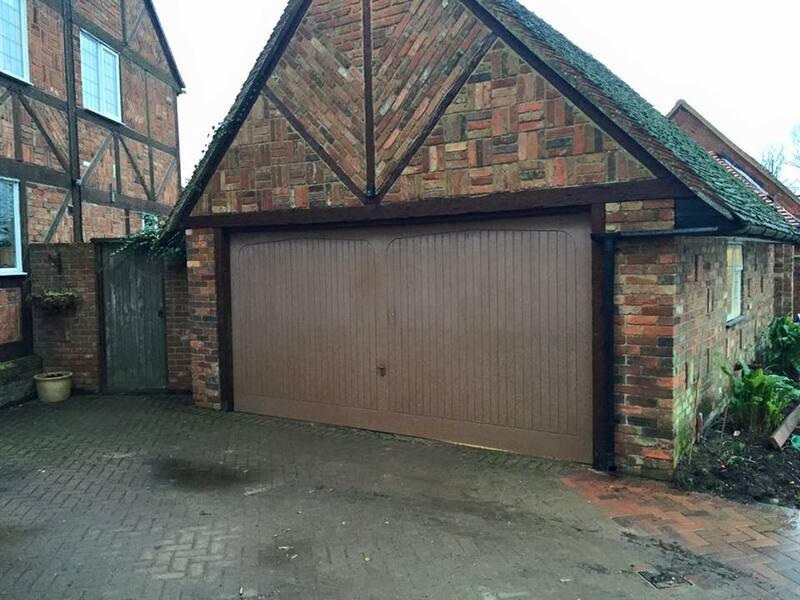 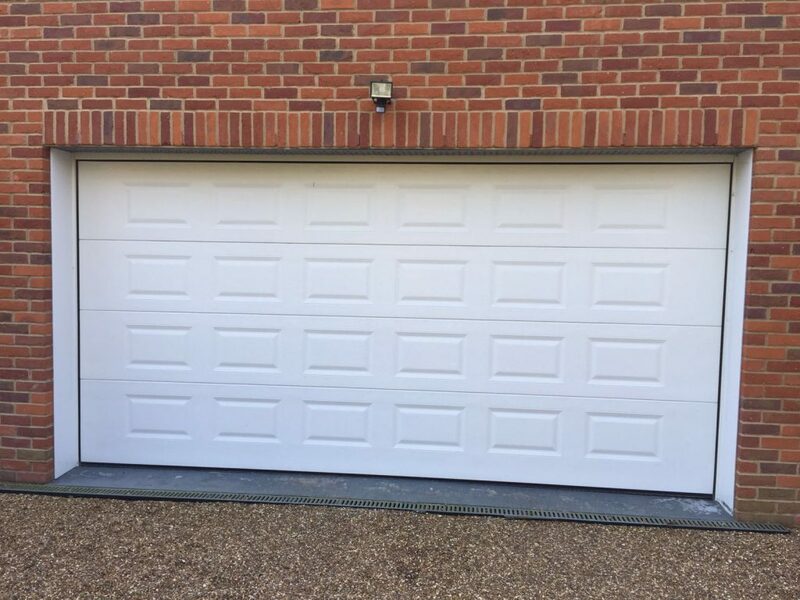 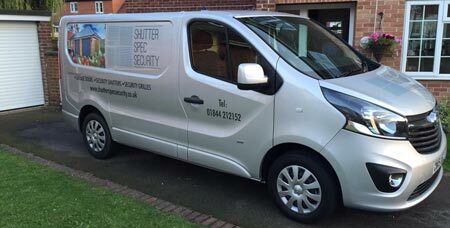 For supply and installation of garage doors, security shutters and grilles in Oxfordshire, Shutter Spec Security are you’re local experts. 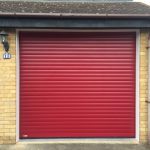 Our team can visit your premises in Oxfordshire for a consultation, and then provide you with an accurate, no-obligation quote for your requirement. 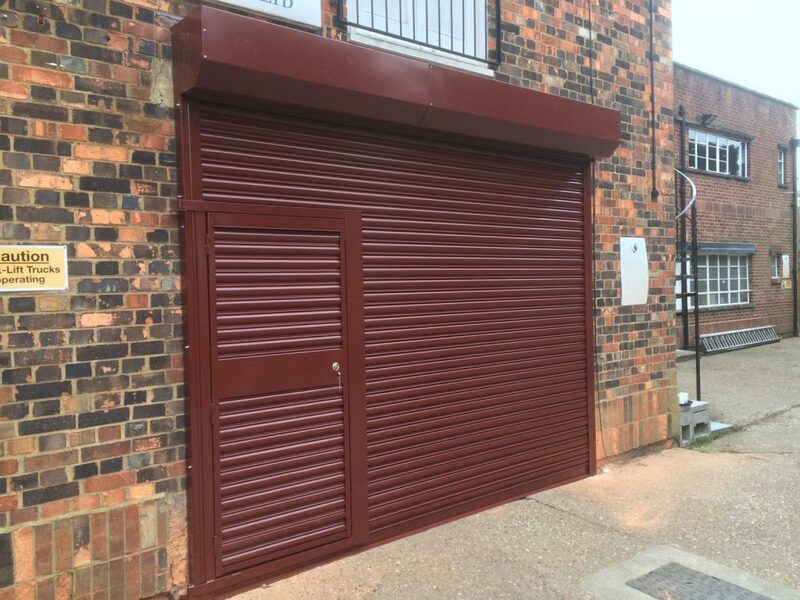 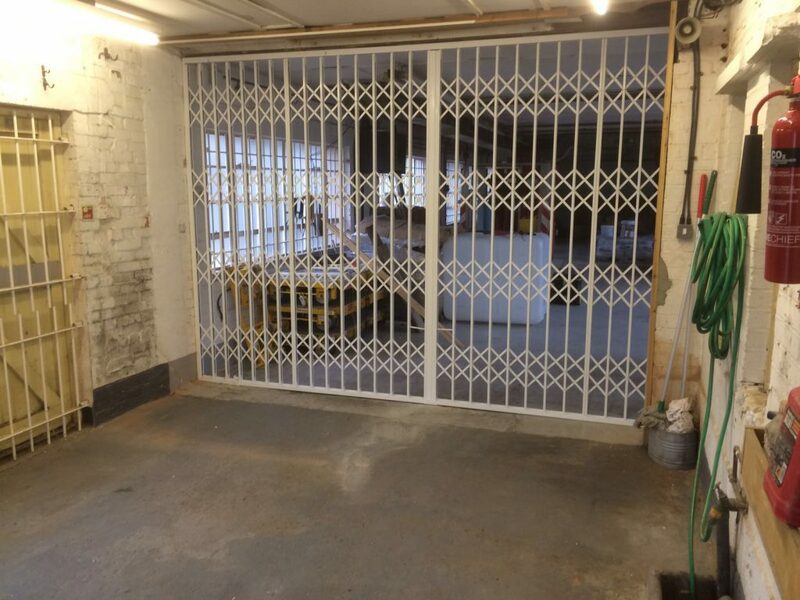 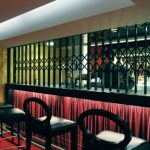 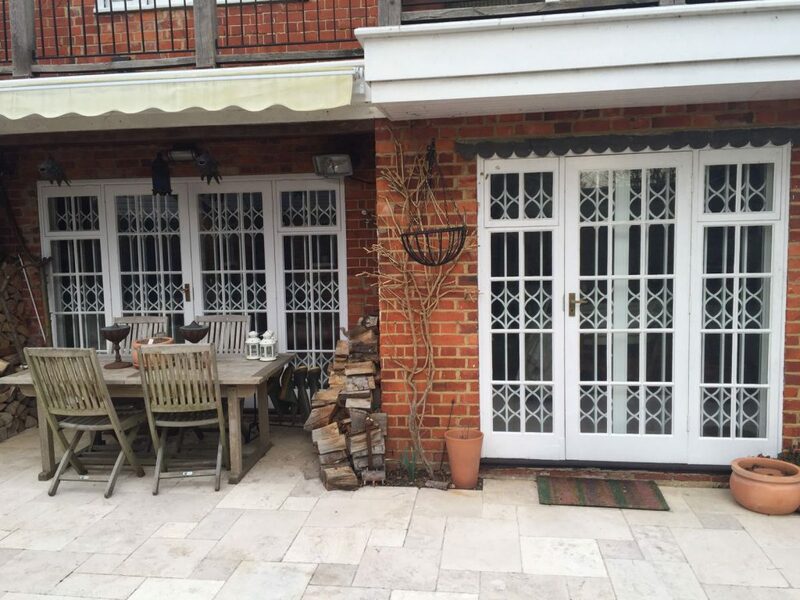 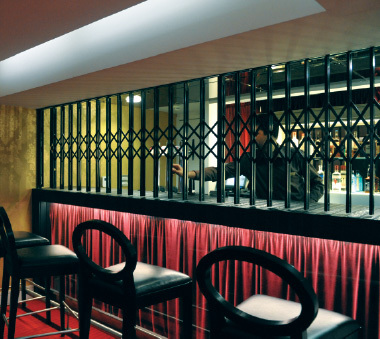 We operate from our showroom in Thame, supplying and installing a range of physical security solutions, including Garage Doors, Domestic Security Shutters, Commercial Security Shutters, Industrial Steel Shutters, Fire Shutters and Retractable Window Grilles across Buckinghamshire, Oxfordshire, Bedfordshire, Berkshire and London. 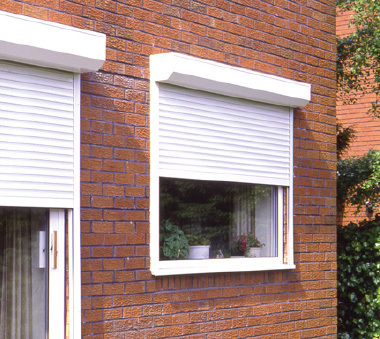 We only use products from leading manufacturers like SWS UK, Hormann and Garador. 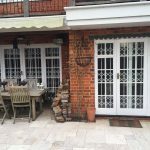 Take a look at our case studies or read our reviews on CheckaTrade.com. 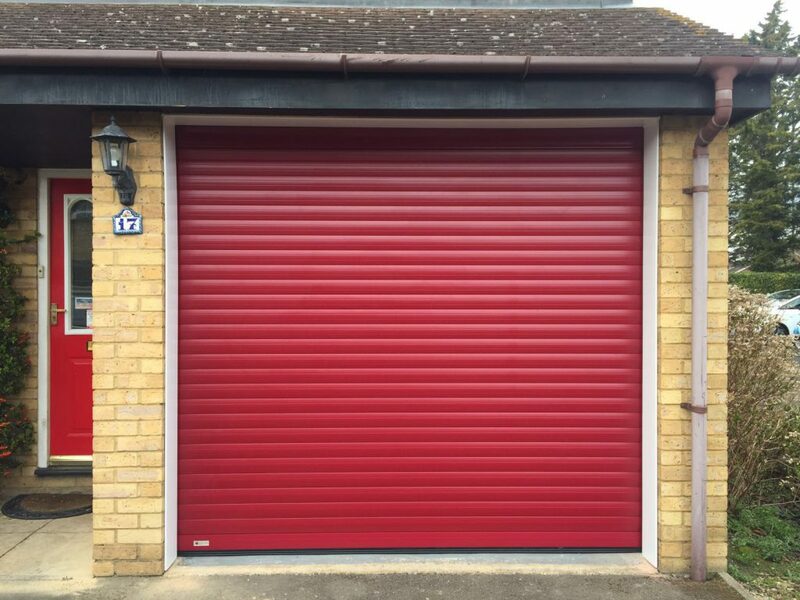 Abingdon, Banbury, Carterton, Chipping Norton, Faringdon, Henley-on-Thames, Oxford, Chinnor, Bicester, Didcot, Thame, Wantage, Witney, Woodstock.